Here at Flippin’ Fun we understand that sometimes your little ones just need their own space to jump, run and play without the big kids. 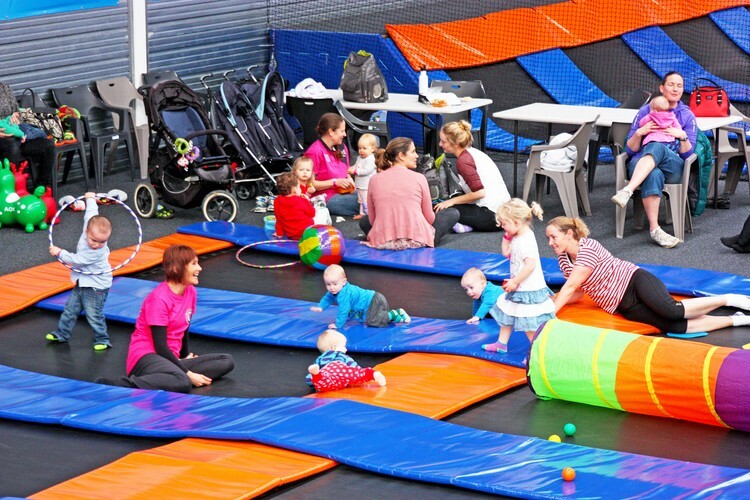 Little Flippers is a dedicated time when parents can have fun with their preschoolers while socialising with their friends in a comfortable, low-key, relaxed environment. Your little ones can discover their capabilities on the trampolines in a safe supervised area. 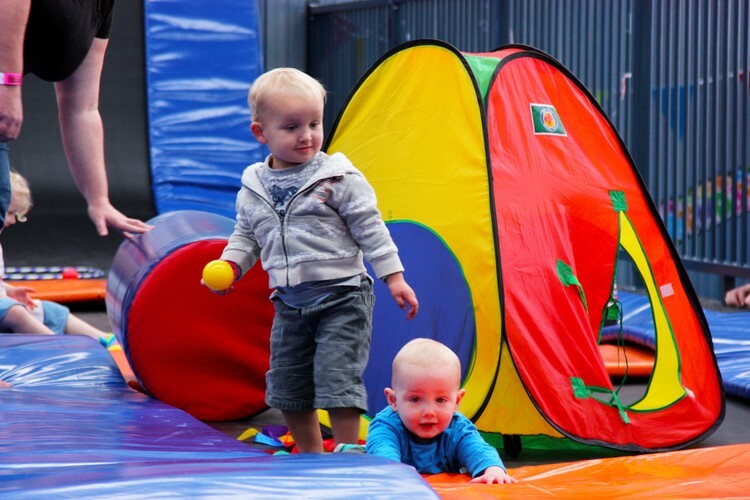 It’s a huge adventure playground which allows developmental benefits such as muscle coordination, motor skills, balance and, above all, self-confidence. Grab one of our yummy coffees and enjoy sitting, relaxing and watching your toddler have a great time. Added bonus. We guarantee your kids will enjoy a better afternoon nap. We know that sometimes your little ones run to their own schedule. So don't worry if you're a little late - we're flexible on time.